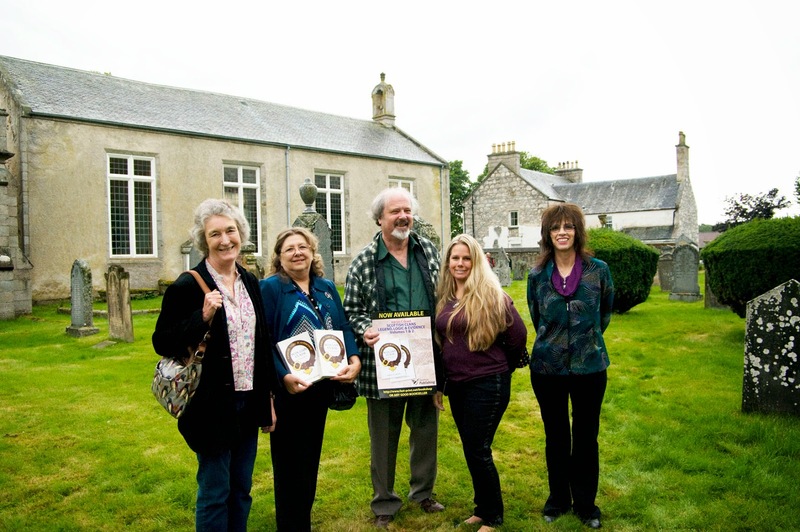 August 2014 the MacRobbie Grants held a Reunion in Scotland . More news and pictures coming. August 2013, the MacRobbie Grants held a Reunion in Pocatello, Idaho to celebrate Richard Grant and Richard Stanislas Grant. See Idaho 2013 for details and pictures. July 2012, the MacRobbie Grants held a Reunion in Winnipeg . Read an article by Anita Grant Steele. See Laird's Tea and Visit to Carmen for pictures. 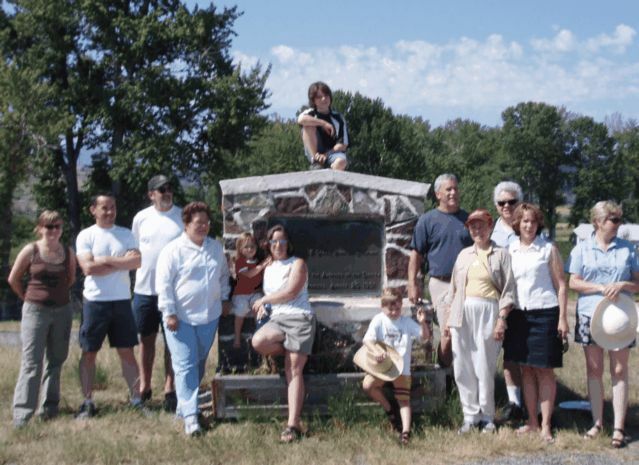 Summer, 2005, the descendants of John Francis (Johnny) Grant (1833-1907) held a Reunion at the Grant Kohrs Ranch in Deer Lodge, Montana. See Deer Lodge for pictures. July, 2012, the Laird visited Canada and established the Siol Cudbright Sept. Read an article by Ken Fluto of St. James-Assiniboia Pioneer Association Inc.
Another highlight of the Laird's visit was the 2012 celebration of Cuthbert Grant Day. See Cuthbert Grant Day for pictures. See Cuthbert Grant Website for more Siol Cudbright informaiton. For more photos of past events, see Galleries.